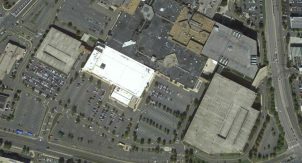 The Stamford Town Center has served the Fairfield County Area of Connecticut for over 28 years since its opening in 1982. 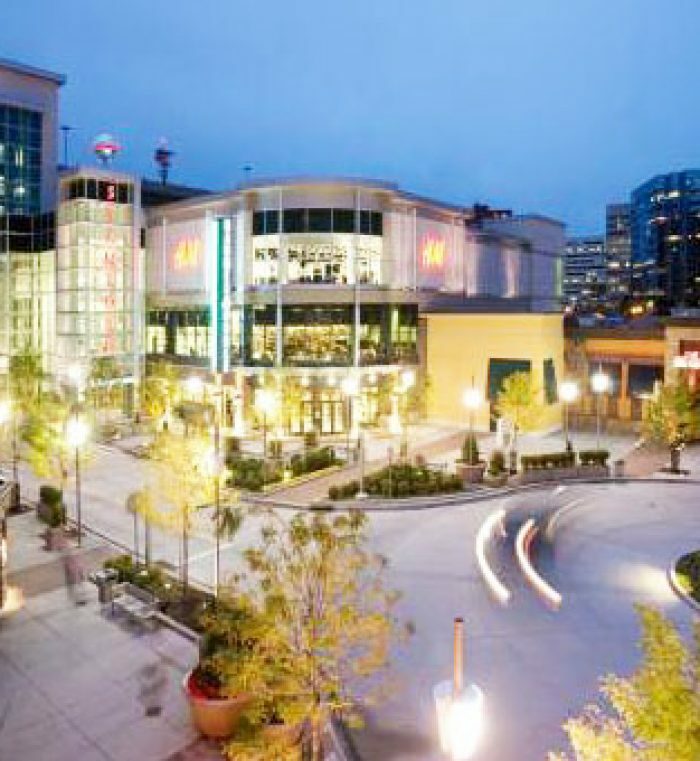 The Center features over 100 fine shops and restaurants that cater to a discriminating customer base, served by a seven-level parking structure that contains over 3,700 parking spaces. 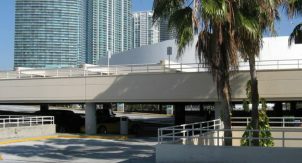 Under existing conditions, each space within the parking structure is equipped with a single coin-operated meter installed almost 30 years ago. 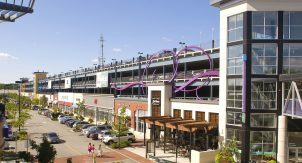 Taubman wanted to replace the meters with a parking control system that utilizes newer technologies and also provides convenient payment options for their patrons. 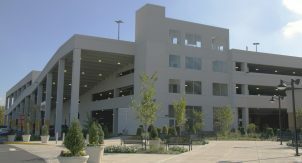 Walker was retained to assess the current system and provide recommendations on suitable replacement equipment and also to analyze the potential impact on revenue that could result from implementing new technology to control the Center’s parking system. 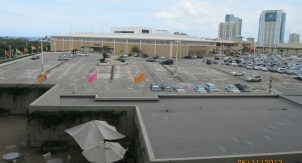 Walker performed an on-site analysis to determine the optimal parking payment system needed for the Center. 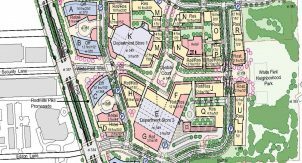 We also developed a cost benefit analysis to assess the various systems available to control the parking environment, as well as provided a matrix of the pros and cons associated with each type of system. 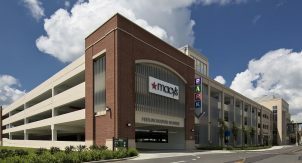 As a part of the analysis process, Walker also reviewed parking rates throughout the local competing marketplace; this review found the Center’s rates well below market levels. 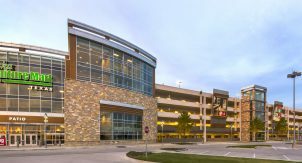 This fact resulted in our recommendation to implement incremental rate increases over the next several years that could increase parking revenues substantially in year-one and year-two after implementation.